Every year, millions of car enthusiasts congregate on burger joints and coffee shops all over the world to check out the latest hot rod’s, muscle cars, motorcycles, and exotic cars. Many of them don’t know that they can easily allow car show registration right from their WordPress websites. Most of these smaller, car show type events, sometimes called a “Hot Rod Hangout” or “Cars & Coffee”, only last a few hours. Getting people to these events nowadays is still done by word of mouth, or a even local newspaper or website in some circles. However, some of these car show type events go on for an entire day, or even a week at a time. It’s hard to imagine the marketing overhead these organizers have to deal with in order to get the word out. On top of that, they have to worry about getting the car show registration, collecting the entry fees, and getting spectators into the event. Don’t want the hassle of building, hosting, and managing your own website? Get Rid of the PDF/Printed Registration Forms! 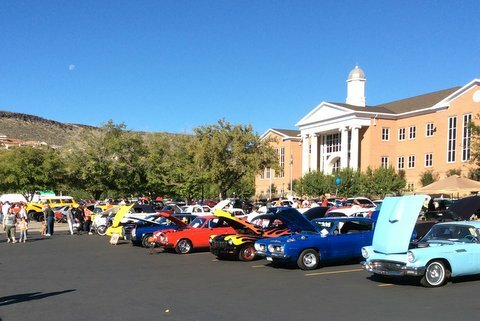 In 2015, I spent the entire year attending car related events and learning about organizing car shows and the tools event organizers are using for car show registration. 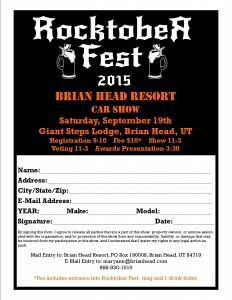 I was stunned to find out that many of these car show organizers expected their members and the general public to use printed registration forms, via a downloadable PDF from their website or email when registering. I certainly can’t tell you how to run your event, but I can tell you, with a lot of confidence that registering people via a printed form and expecting them to mail it in via snail mail is a lot of work, not to mention lots of missed opportunities. Every time a shiny new printed registration form comes in, someone gets to manually enter that information into a computer. After all that, at the end of the week, you get to drive the cash/checks to your bank. Sounds fun, right? Not really. One of the things that we strive for as event planners is more time and bigger budgets. Saving time means automating as many tasks as possible. Therefore, anything that can be automated, should be automated, right? 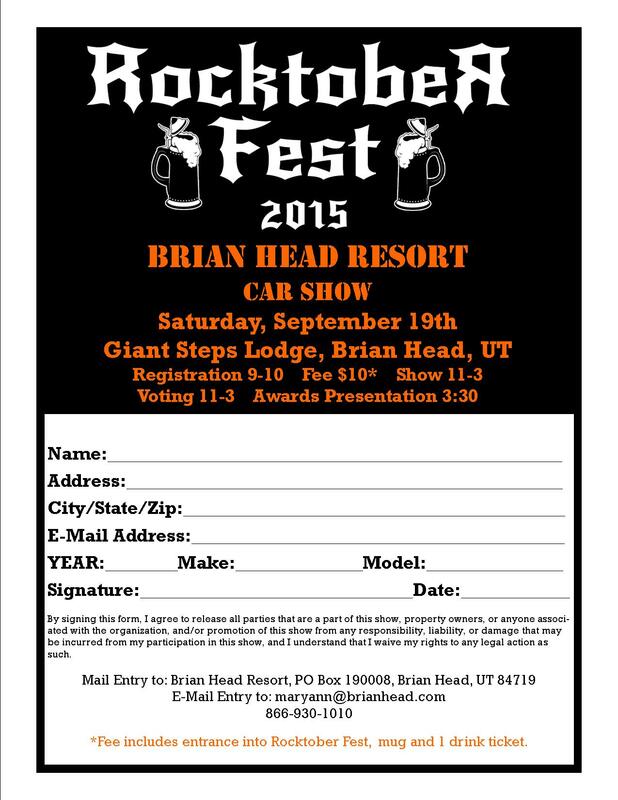 So why are so many car show organizers still using printed registration forms? Some event organizers view online car show registration as too expensive, because of the per ticket fees that cut into their already limited budget. That’s usually the case when using one of our competitors, such as Eventbrite, Cvent, Regonline, and many others that charge per ticket fees. However, the time savings usually outweigh the costs of processing all of those paper registration forms. Automating the car show registration process and collecting payments is just one of the many ways Event Espresso can help the car show industry. Event Espresso can help you with many aspects of your car show registration, without blowing a head gasket on your budget. 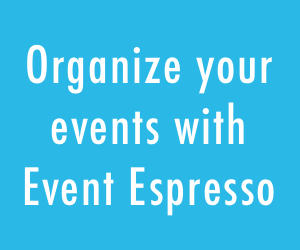 Ready to get started with Event Espresso? All the tools you see below, are included in the EE4 Everything Support License. Custom registration forms – Collect any sort of vehicle information with custom event registration forms and questions. Multiple ticket & pricing options – Easily create & sell different types of tickets, such as spectator tickets, raffle tickets, and ticket packages. Showcase your events – Post the name and location of the car show, add a description and featured image. Integrated payment systems – Collect payments for vehicle registrations and spectator tickets. Venue management – Create venues and reuse that venue information time and time again, so it’s easy to setup the next car show. Automated email confirmations – Setup confirmation emails to be sent to registrants, to act as a notification, and to reiterate the details. Member only prices – Use the WP User Integration add-on to allow members of the site/club to receive discounts on their tickets. With this add-on car clubs can allow the site users view events they have registered for, as well as cancel registrations if needed. Staff profiles – Identify staff who are in charge of the event, in case the car show registrants needs to contact that person. Staff profiles are also reusable. Attendee & registration reports – Export a list of all the registrants, spectators, and vehicles registered for the event. Print at home tickets – Using the ticketing add-on, the organizers can issue tickets that can be scanned with a barcode scanner. This simplifies the check-in process on the day of the car show. Register for multiple shows at once – With the Multiple Event Registration add-on, car show organizers can allow registration to many different car show events at once. 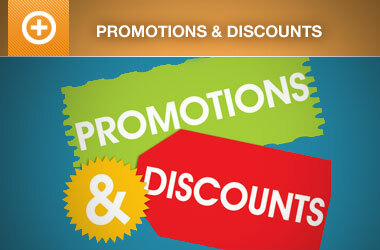 Selling tickets and getting people to your car show event has never been easier. However, getting the word out (marketing your event) can sometimes be a major pain. 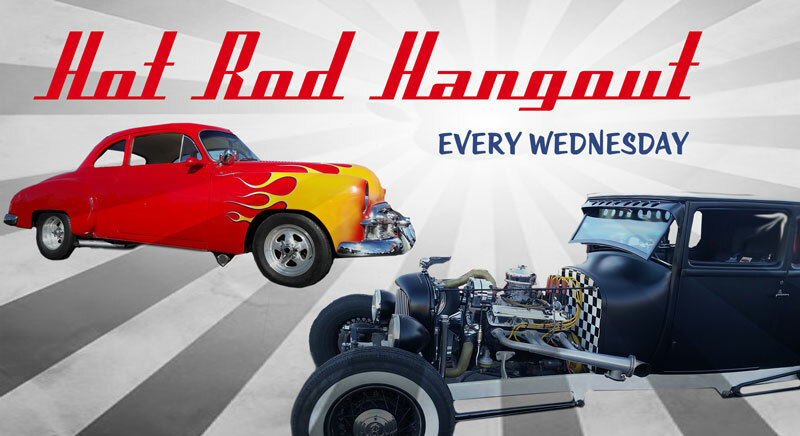 This is another area that Event Espresso excels in, as it has many tools available to help you get the word out about your car shows, “hot rod hangouts”, and “cars and coffee” events. 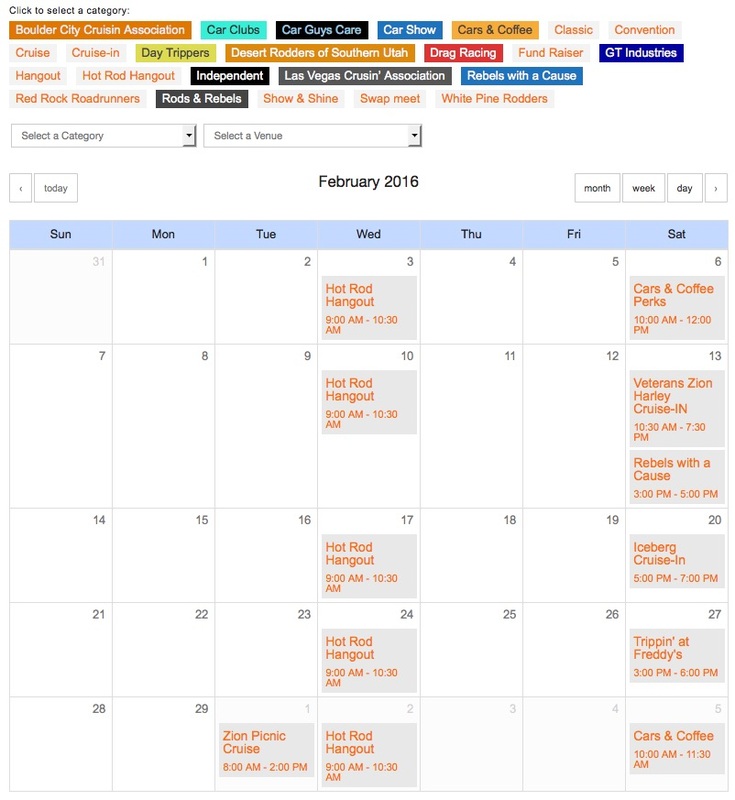 The Events Calendar add-on for Event Espresso allows you to display your car show events in a way that your customers are familiar with. 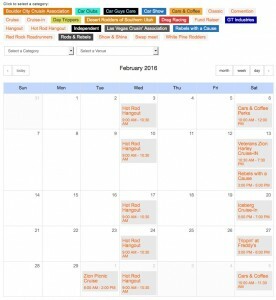 The events calendar makes it easy for your customers to find car show events and to add your events to their own calendars so they don’t forget! Displaying your car show events in a table view is one of my personal favorites for potential registrants. 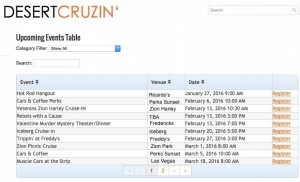 The Events Table Template add-on provides you with an easy to use system that allows you to change the look and feel of your car show event lists. 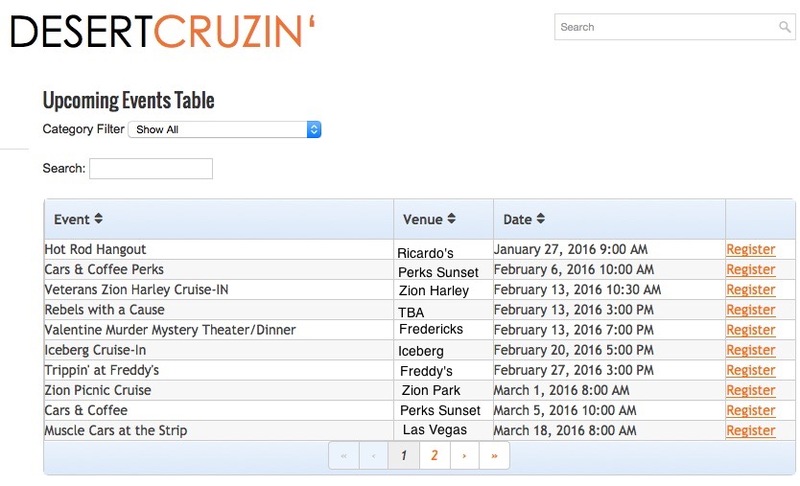 It comes with a simple table template with category filters, table search, table paging, and more. The Event Espresso Grid View template is great way to display pictures of your favorite hot rod, or classic car in a grid like structure that link directly to each car show. What’s nice about the grid view template, is the grid dynamically conforms to the width of the page. For example, if your page width is somewhat small, then the grid view may only show two columns, whereas a larger page width will show 3 or 4 columns, automatically. All the tools you need to get started are included in the EE4 Everything Support License. Don’t waste time printing out excel sheets, verifying payments, and crossing off names as spectators and vehicles show up at the gates. You’ll look like a major car show organizer with ticketing and scanning features available right from your car show website. With the Event Espresso Barcode Scanning add-on you can easily check-in spectators and vehicles at any entry point. All you need is a laptop or tablet, wireless internet connection, and a simple barcode scanner. Create sweet looking tickets that can be printed at home using the Event Espresso Ticketing add-on. Add as many, or as few details to the ticket as you need/want. Such as vehicle make and model, color, type of vehicle, or anything you can think of, really. Tickets can be used any number of ways, as we’ll discuss below. Tickets used for vehicle entry can double as window tags, so judges can identify/verify they are judging the correct vehicle. Nothing like a “judge” getting mixed up and judging the Plum Crazy Challenger, instead of the Lime Green Charger. Doh! 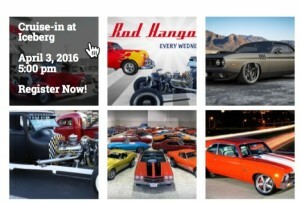 Mailing lists are great way to follow-up with your car show attendees. 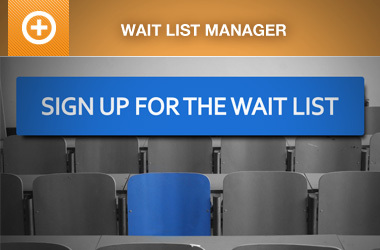 What car show registration software would be complete without after event follow-up and re-marketing features? That’s why we’ve made it possible for Event Espresso to be integrated with a very popular mailing list manager, called Mailchimp. If the Event Espresso Mailchimp add-on is installed on your website, whenever one of your car enthusiasts registers for one of your events, their contact information is automatically added into a specified mailing list in Mailchimp. That way, when your ready to post your next event, you can email all of the people who’ve registered in the past about any upcoming car shows. Best of all we do not charge you per-ticket fees – a hot button issue for many car show and event managers! If you have not yet chosen an online ticket software for your next car show, know that our yearly subscription based pricing can potentially generate additional revenue for you. And if your current car show registration & ticketing system doesn’t provide the tools mentioned throughout this post, please contact us at your convenience, or post to the pre-sales forums and we’ll do our best to help explain how it can work for you. Ready to Buy a Support License for Event Espresso? All the tools you need to get started are included in the EE4 Everything Support License. Unlike other car show registration and ticketing companies who hold on to your ticket sales money until after the show, Event Espresso allows you to choose the payment processor, so the money goes straight to you as soon as tickets are sold – just like a product sale. That gives you the money you need to cover bills, pay for venue rental, and even earn interest. Still not sure if Event Espresso is right for you? Take a test drive or install the decaf version for free. If your current car show registration system doesn’t provide the tools mentioned throughout this post, please contact us at your convenience, or post to the pre-sales forums and we’ll do our best to help explain how it can work for you.